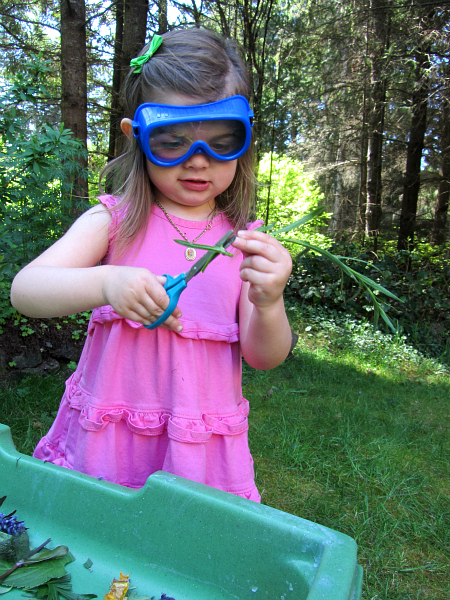 Is it spring yet? I mean I know it is technically spring but I was in Chicago last week in the snow?! 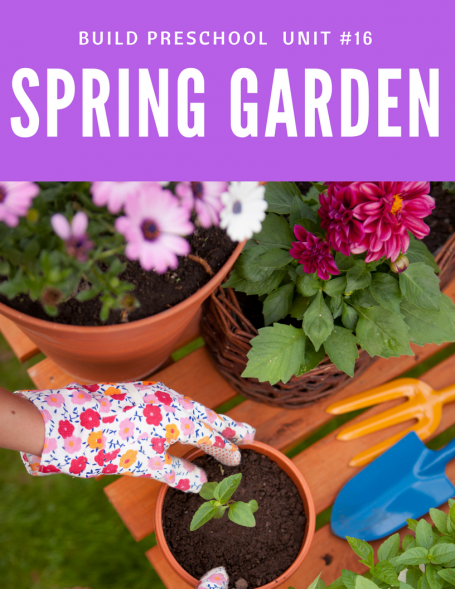 Even if you are still walking through snow to get to your classroom you can make sure you are learning all about spring with these fun hands-on spring garden activities. 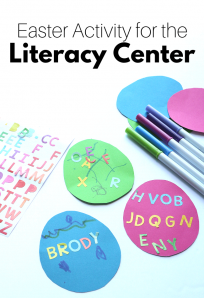 If you want even more make sure you check out our Spring Garden thematic unit, it’s colorful, flexible, and will do the planning for you so you can relax and do what preschool teachers do best; make learning fun for your students! 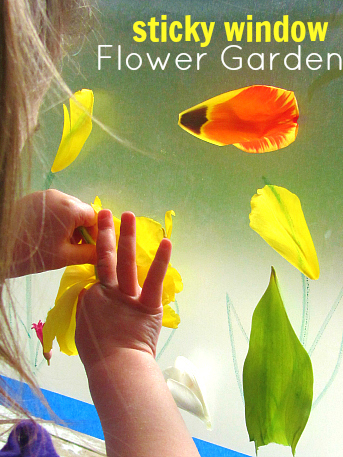 Flower Sticky Wall – great sensory experience! 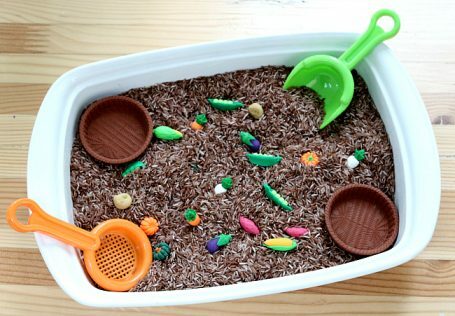 Vegetable Garden Sensory Bin – this was a huge hit with my class and it is so easy to make! 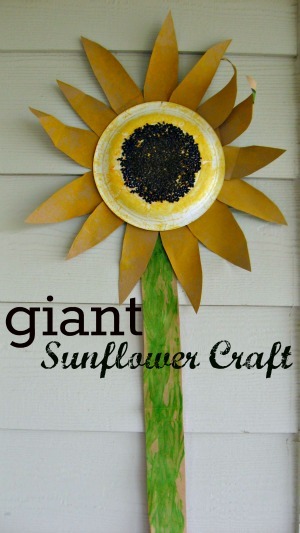 Giant Sunflower Craft – you could even make these the same height as your students ( just skip the stem part and use green ribbon the as the stem). 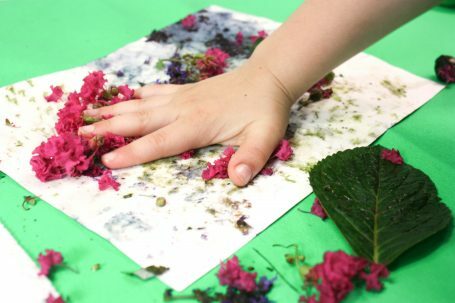 Cutting Nature – fine motor and nature all in one! 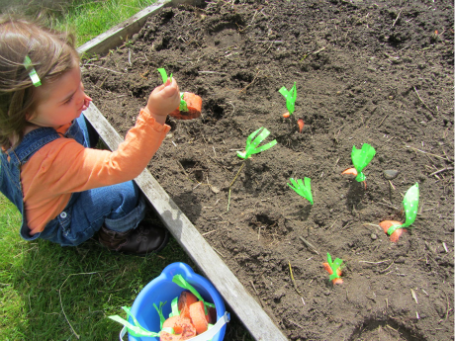 Gardening For Letters – you can do this in a sensory bin but it is much more fun in a garden! 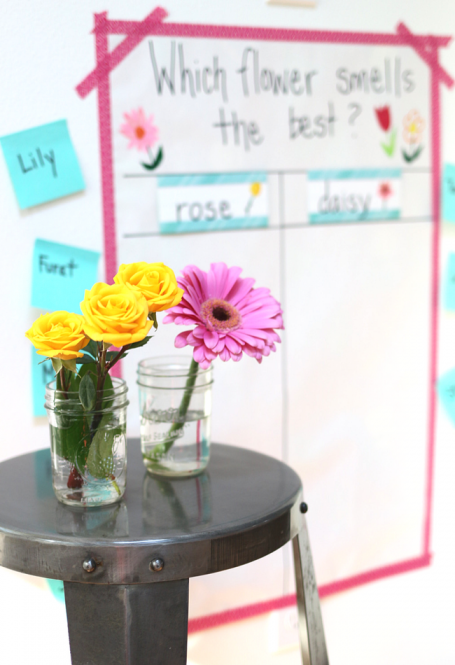 Sense of Smell Circle Time – exploring flowers and graphing all at once! 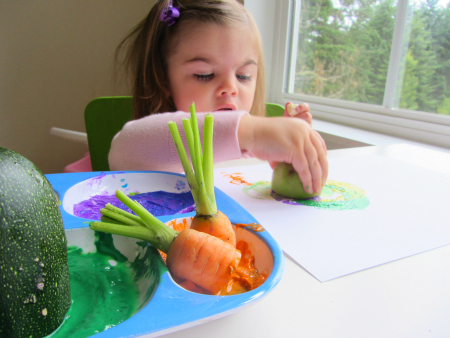 Nature Smash Painting – get colorful and messy naturally! 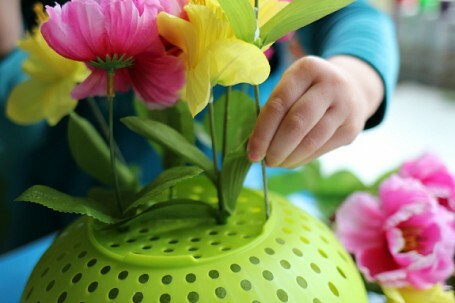 Fine Motor Flower Tray – a classroom free choice favorite! 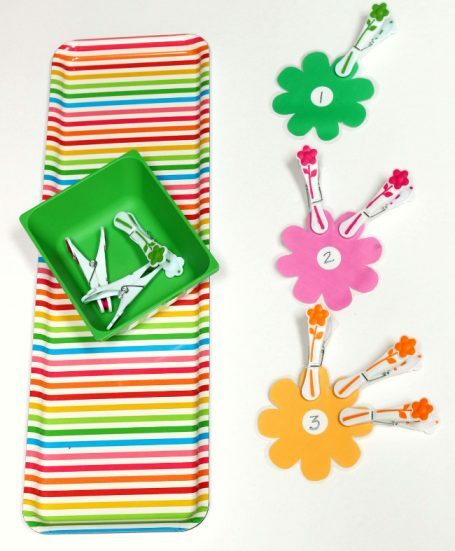 Fine Motor Flowers Math Tray – Free printable too! 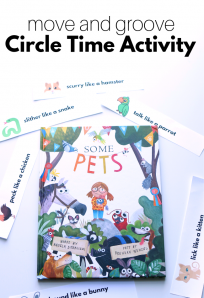 If you want more including printable free choice activities, circle time lessons, book list, and even a printable finger play check out our Spring Garden Thematic Unit! 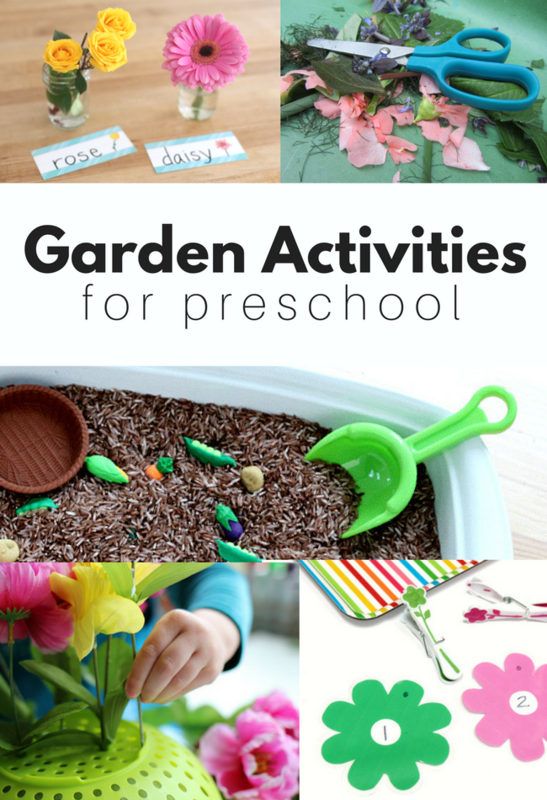 These ideas are fantastic! 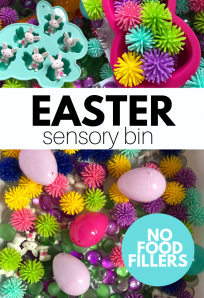 We have some medical issues and other busyness going on for May, but I plan to incorporate a lot of these activities into our nature study this summer. 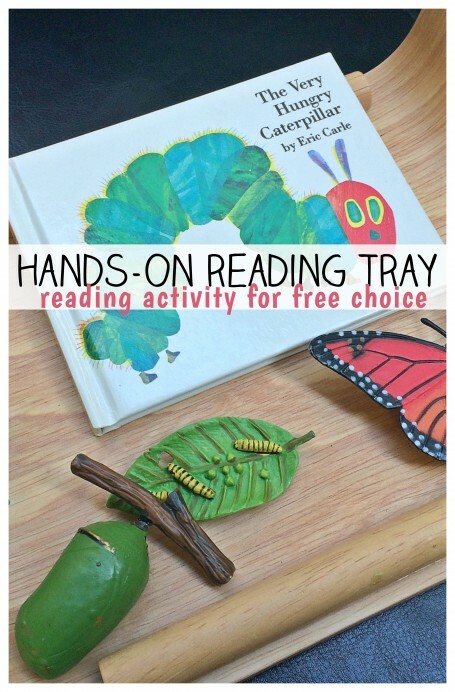 This will be the perfect way to engage my 3 yr old while the older kids and I are sketching and studying nature. Thanks!